« Missing 30EUDXF Awards ?? Cezar, VE3LYC, will travel to Pukapuka Atoll (OC-098), North Cook Islands, between 9 and 23 May 2017 and operate as E51LYC. 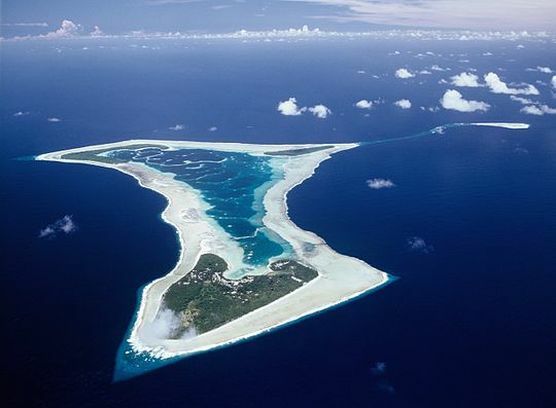 Pukapuka is the most remote atoll in the Cook Islands, situated about 1200 km north-west of Rarotonga. There are no regular commercial flights or boat cruises to the atoll. Cezar will stay with one of the locals, expecting living conditions to be basic – this is not a tourist destination. He will operate on 40, 30, 20, 17, 15, 12, 10m CW, SSB. The OC-098 IOTA group has been last on the air more than 22 years ago, and as such is in demand by 92% of the IOTA membership.